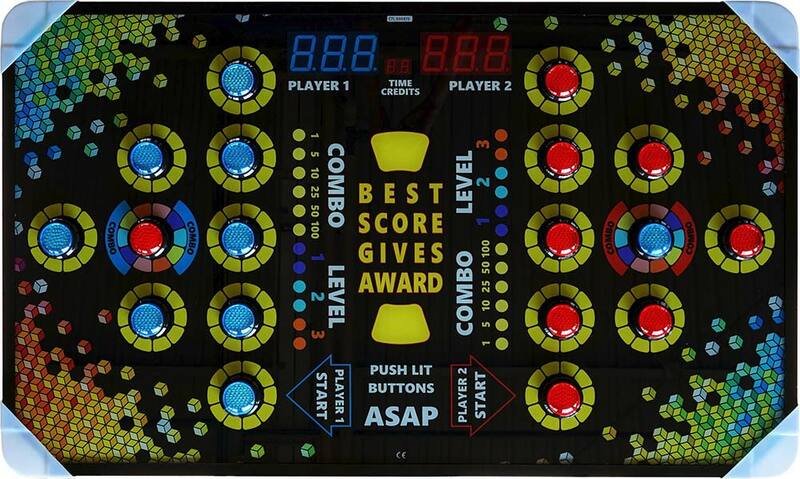 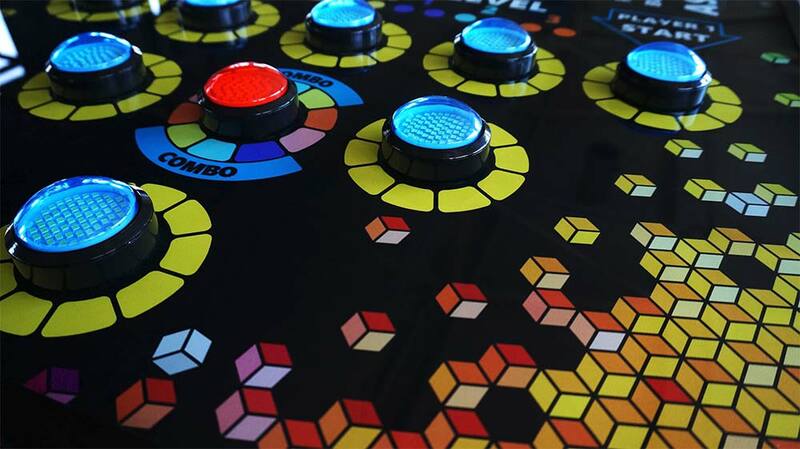 Improve your reflex and eye hand coordination with great chip tune music and beautiful RGB LED illumination. Catch the Light is a new speed and reflex game designed for both adults and children. 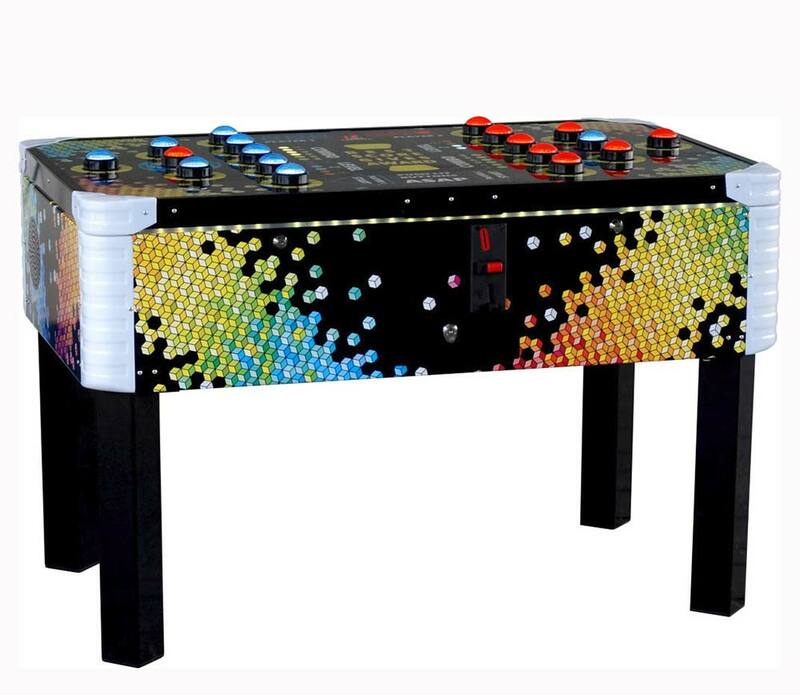 Quickly press the lit buttons to outsmart your opponent in this fact-paced redemption piece, perfect for any location!